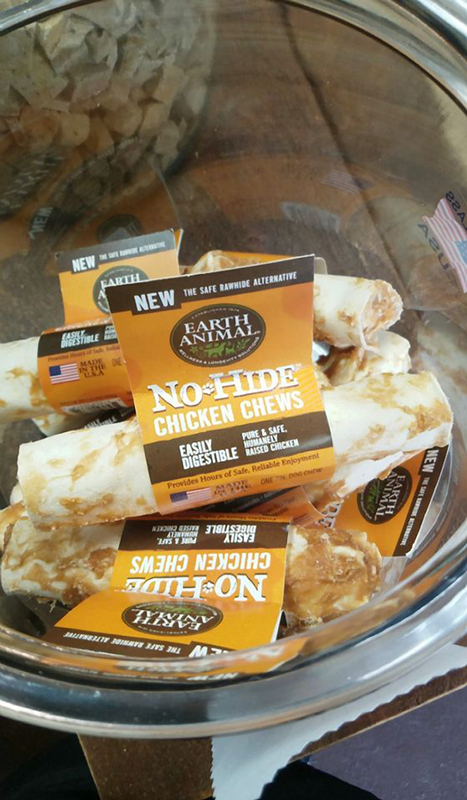 Give your dog a SAFE alternative to rawhide, with these no-hide chicken or salmon chews. All-natural and easily digestible, made here in the USA. Preservative- and chemical-free. Hours of chewing fun!